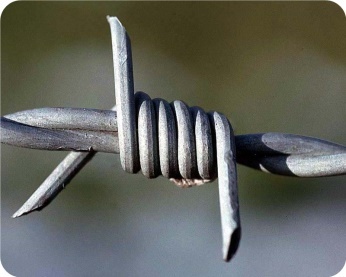 Product categories of Barbed Wires, we are specialized manufacturers from China, Barbed Wires, Galvanized Barbed Wire suppliers/factory, wholesale high-quality products of PVC Coated Barbed Wire R & D and manufacturing, we have the perfect after-sales service and technical support. Look forward to your cooperation! 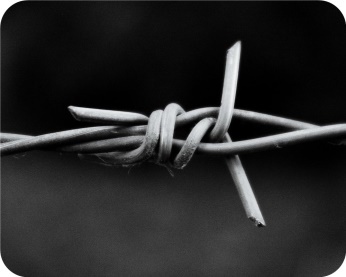 Barbed wire fences come from a variety of materials: Electro Galvanized Iron Wire, hot-dip Galvanized Iron Wire and PVC coated iron wire. 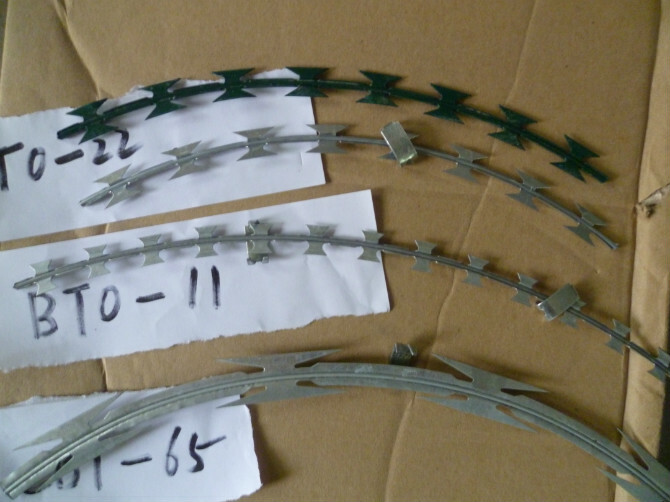 Razor Barbed Wire in concertina coils of different blade types and specifications. Special specifications for concertina coils or straight type razor wire are available on request. 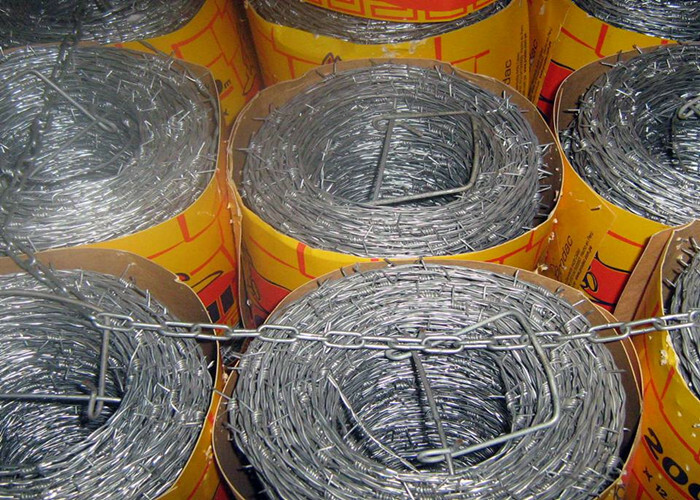 Available in galvanized concertina coils or stainless steel. Types can be single coil or spiral types. The barb of normal twist is a little longer than the reverse one, which offers great protective effect. After the points, the direction in which the Wires are twisted changes, preventing the points from moving. The reverse twist appearance is tidier than the normal one.